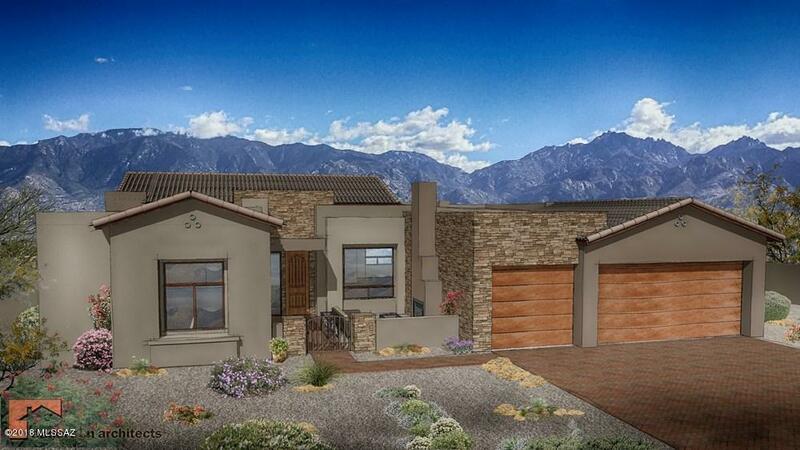 New construction- TO BE BUILT by Fairfield Homes. 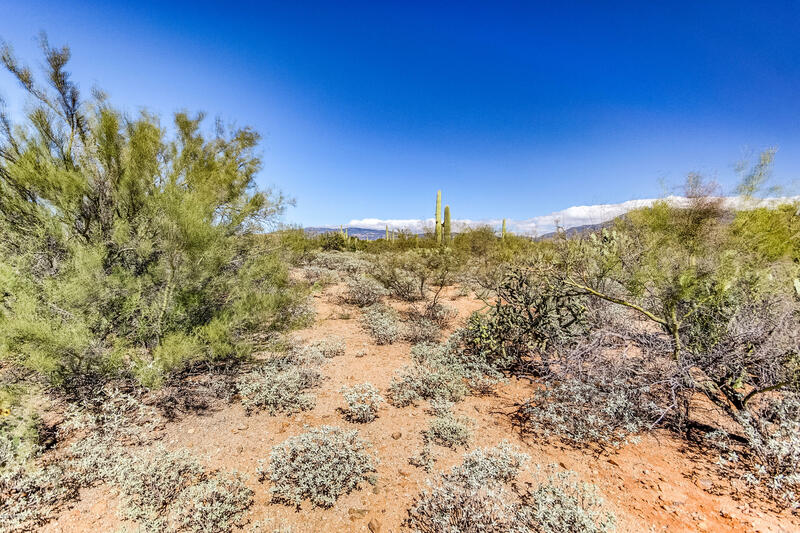 AMAZING opportunity to build the home of your DREAMS on this extraordinary 1.77 acre lot. 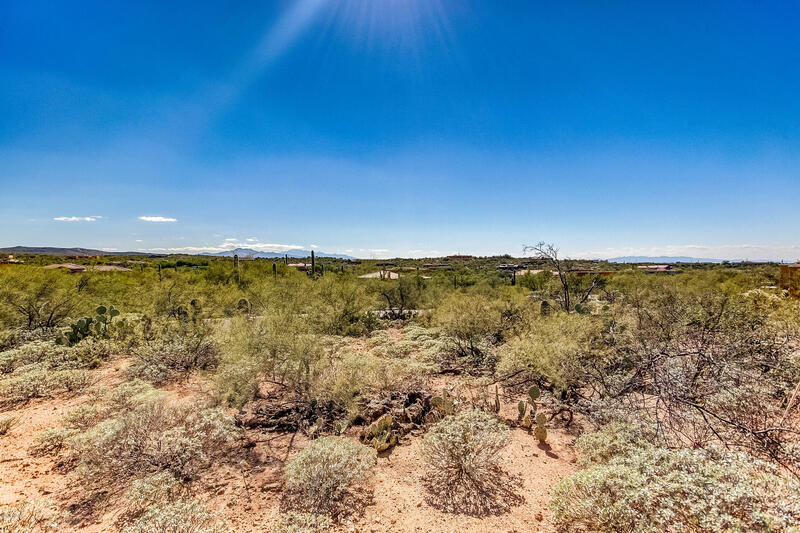 This home site offers the best of everything; large building envelope with 360° views of both majestic Mountain ranges AND twinkling city lights. 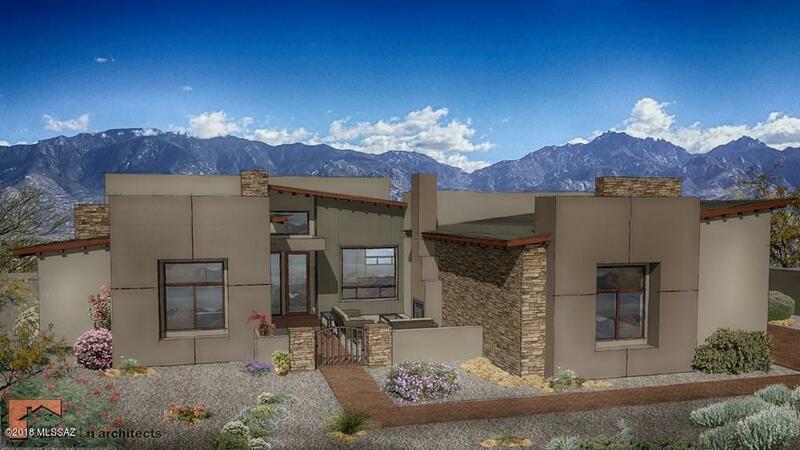 Work with the builder to optimize the vistas from every window. 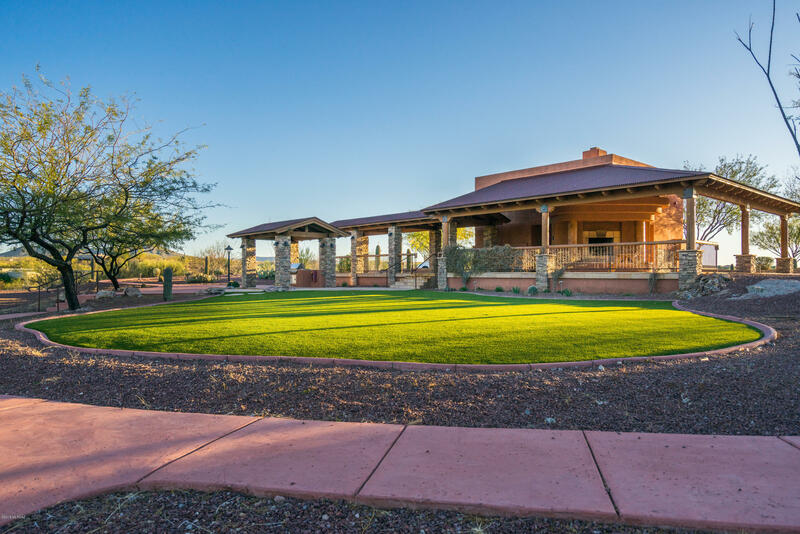 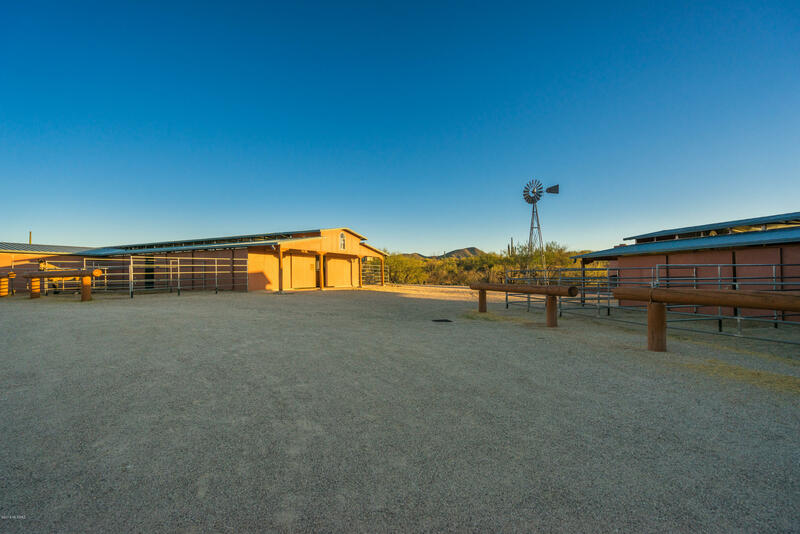 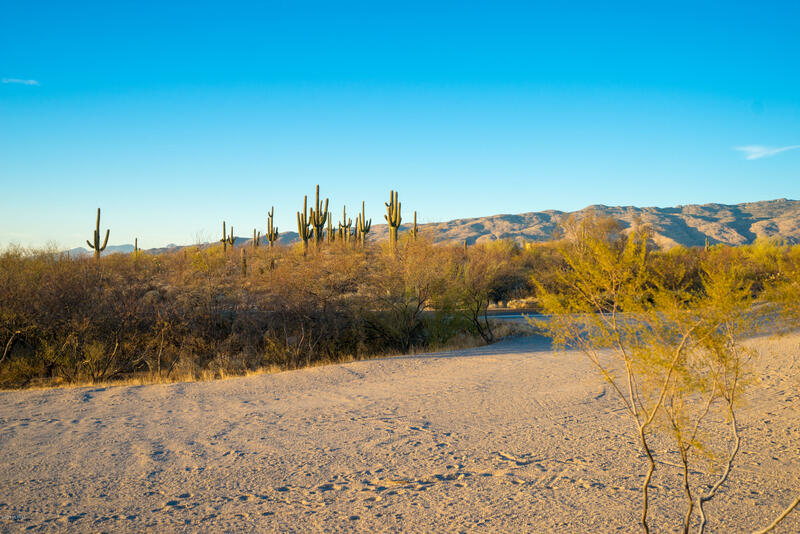 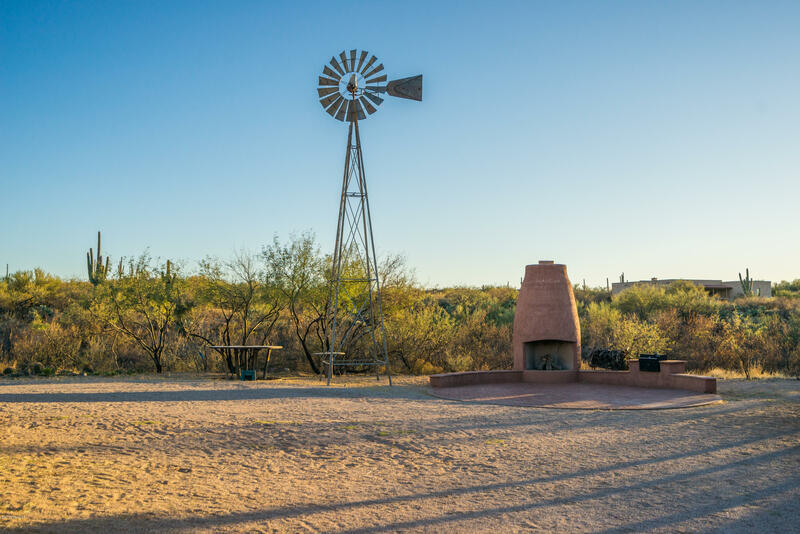 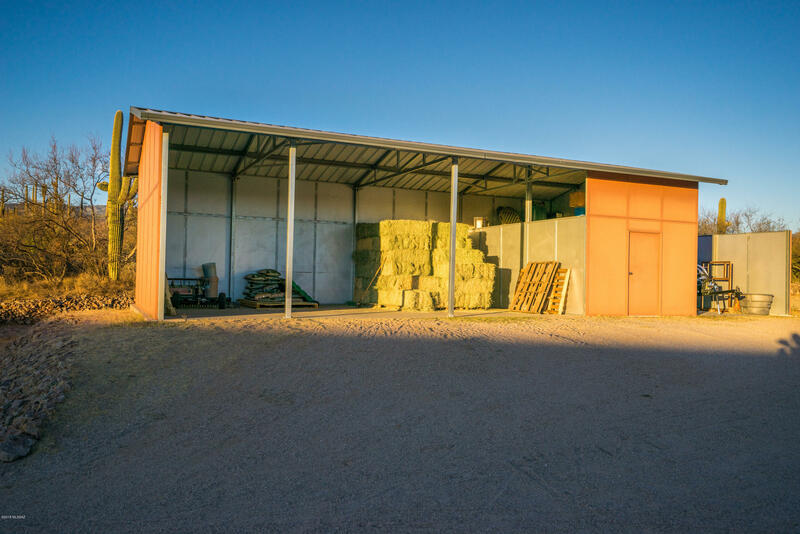 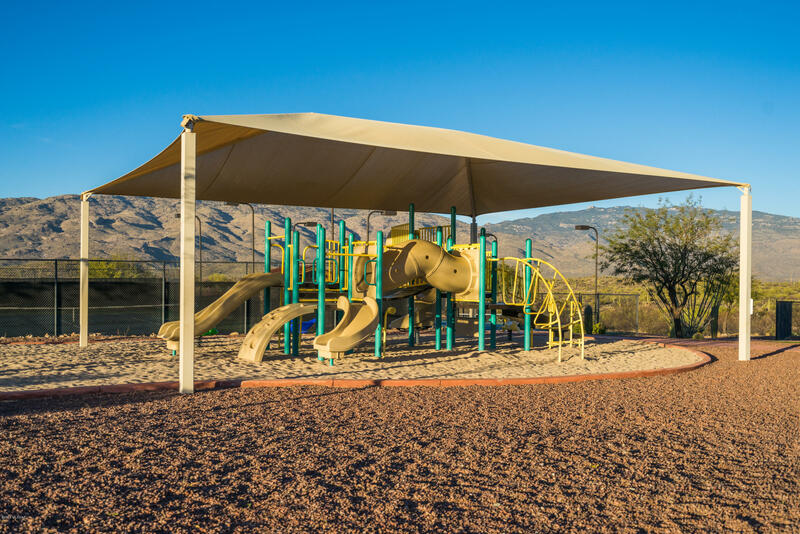 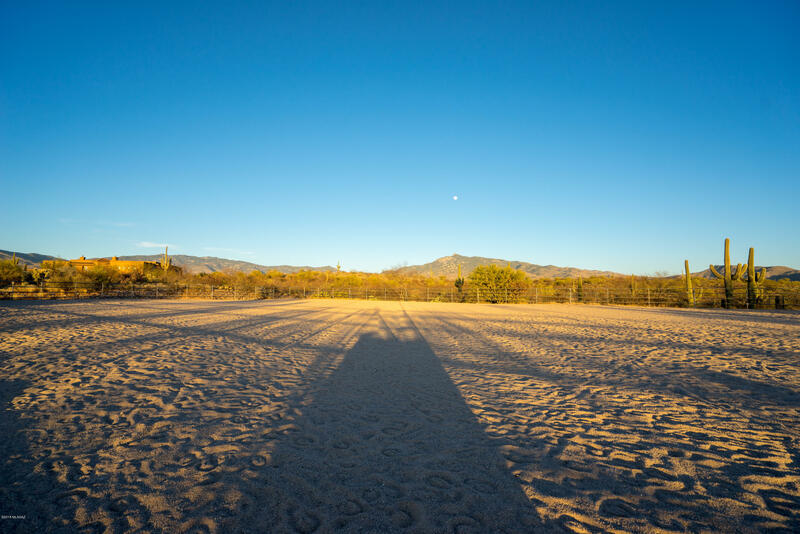 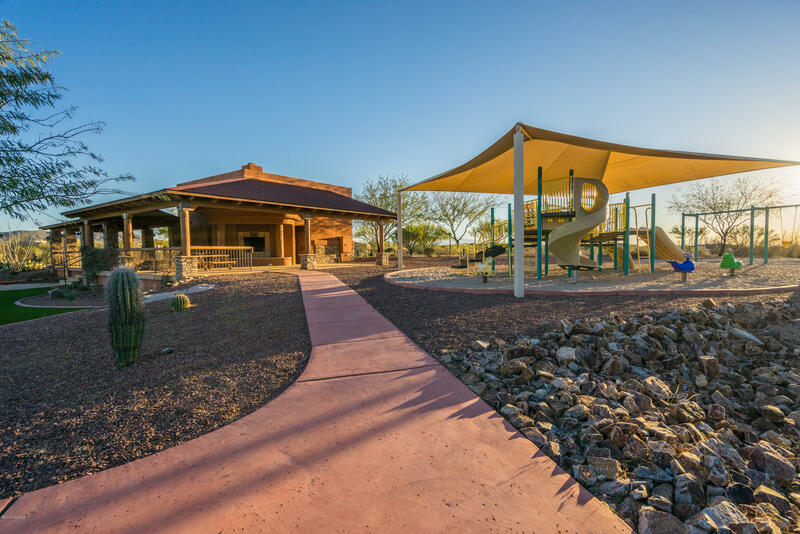 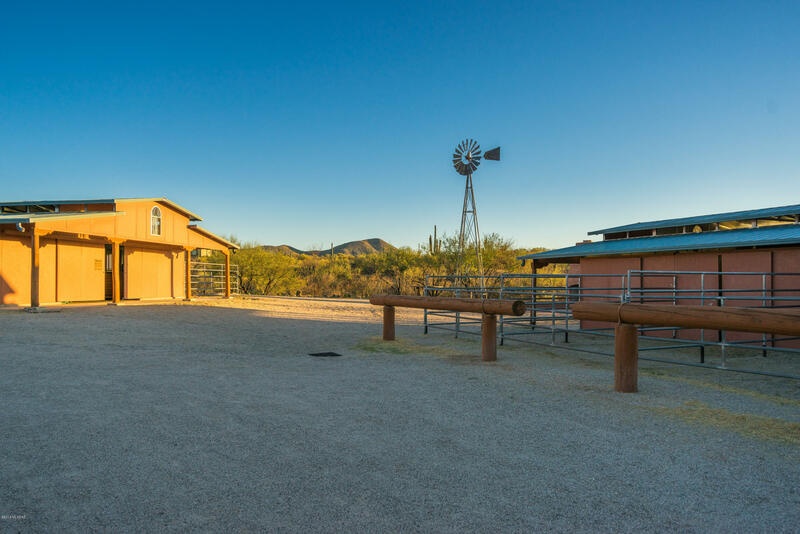 For the last four decades, Fairfield has been building quality homes in Southern Arizona. 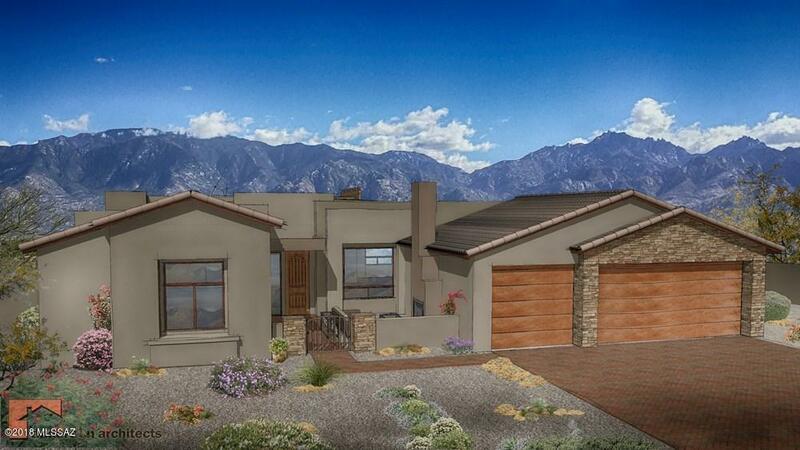 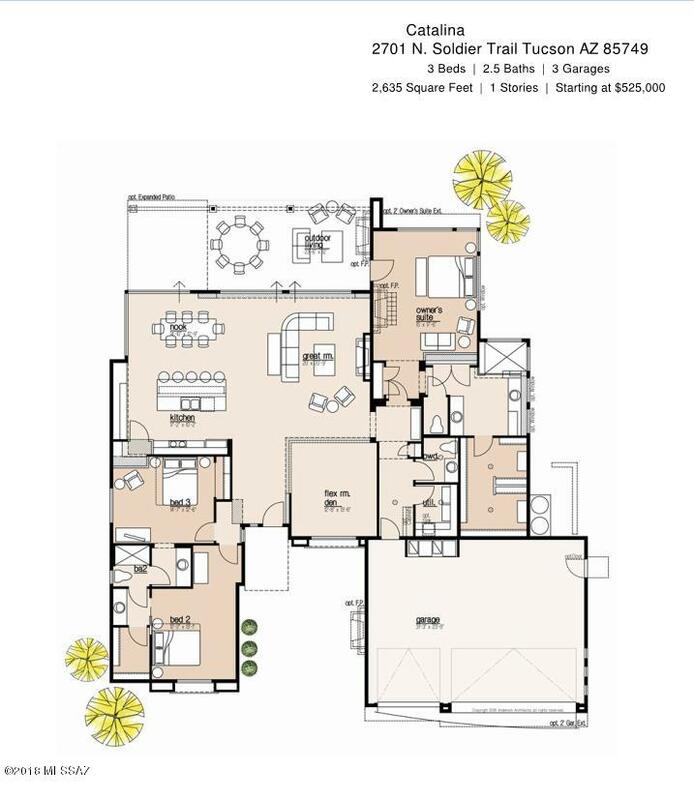 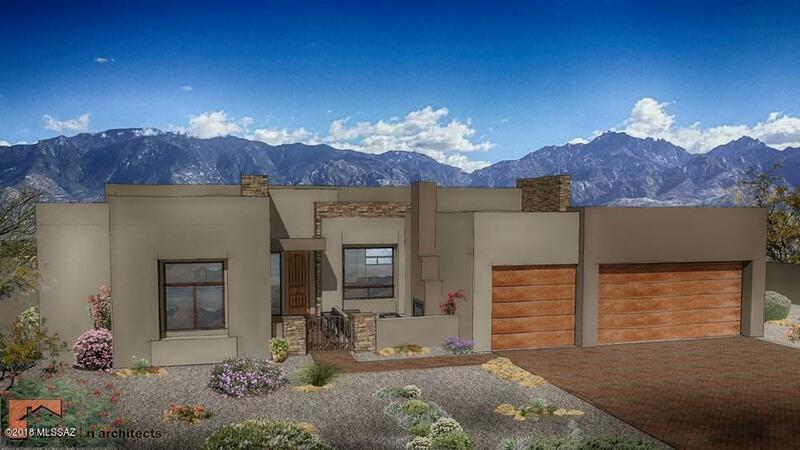 Choose this well-appointed single story Rincon floor plan-3 bedroom/2.5 bath, 3-car garage home or choose from one of their other floor plans. 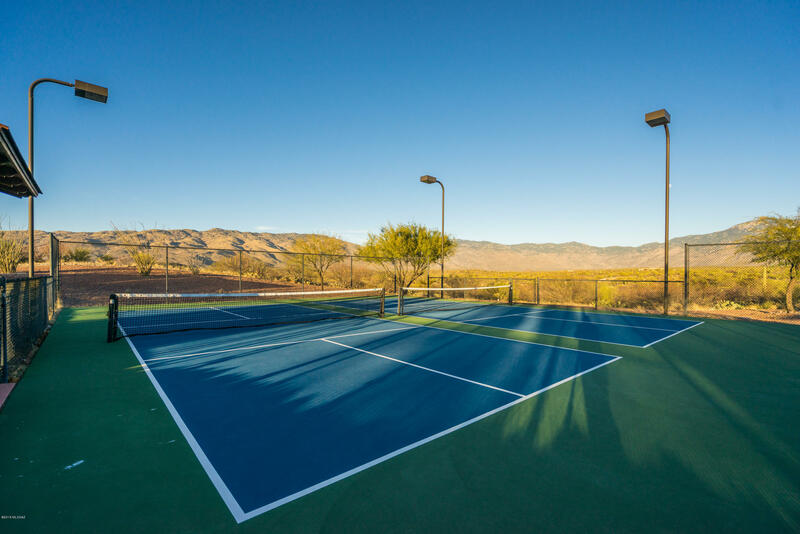 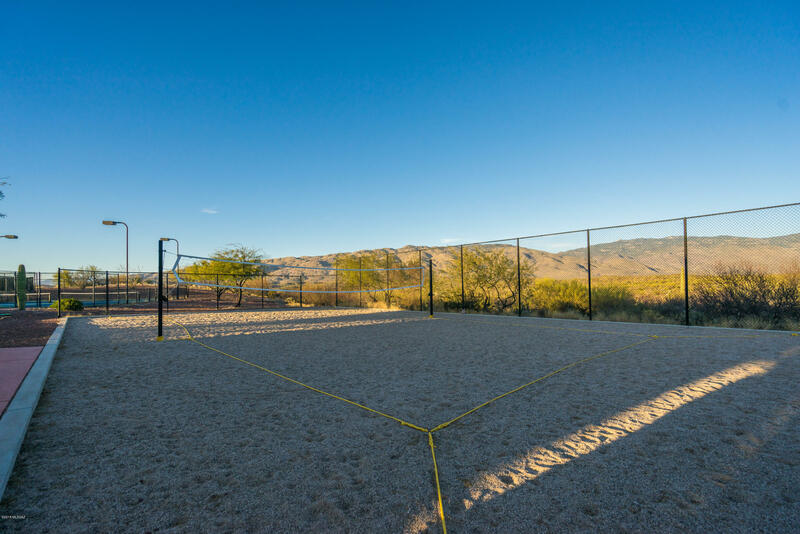 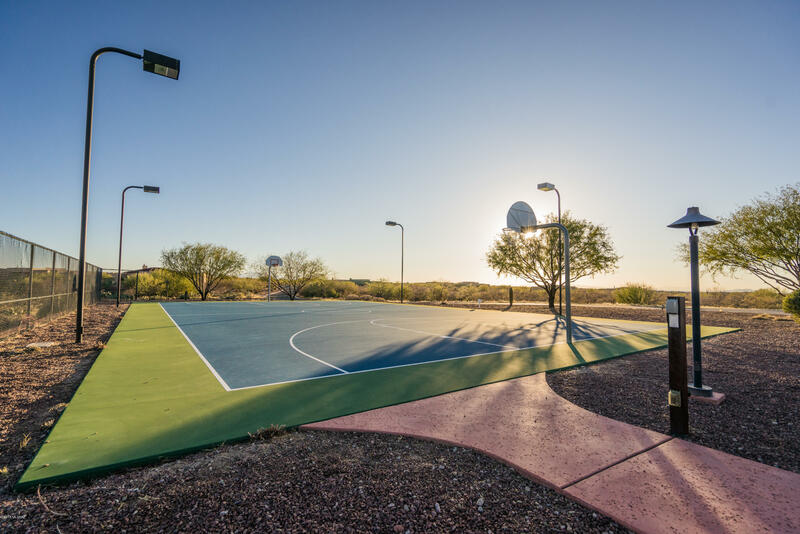 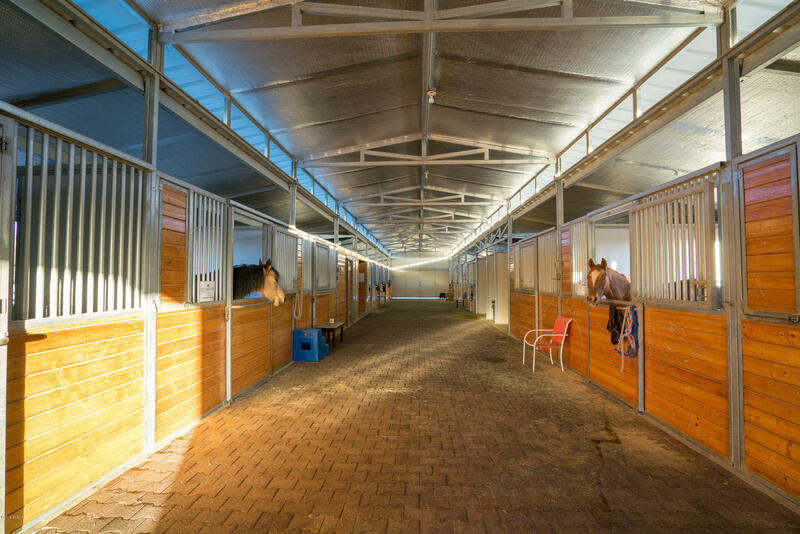 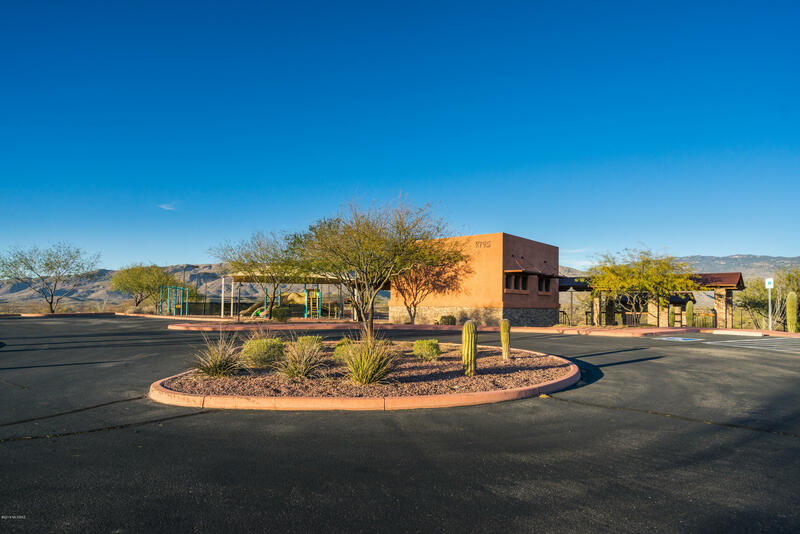 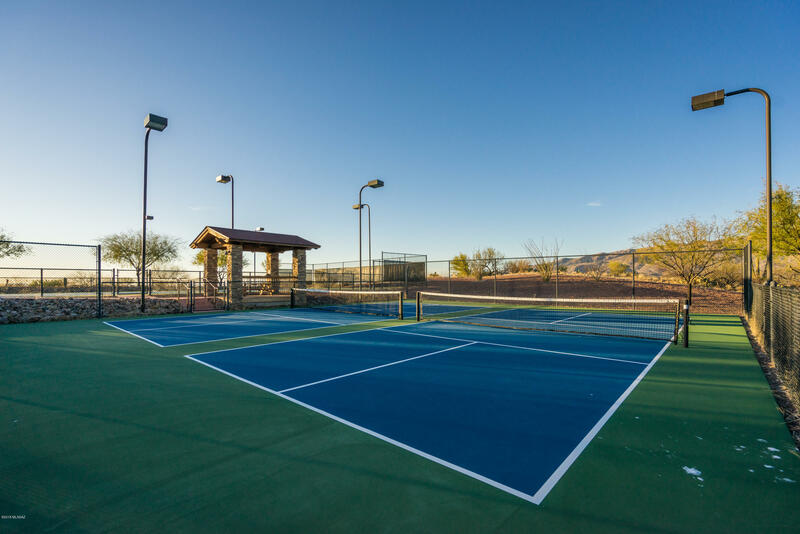 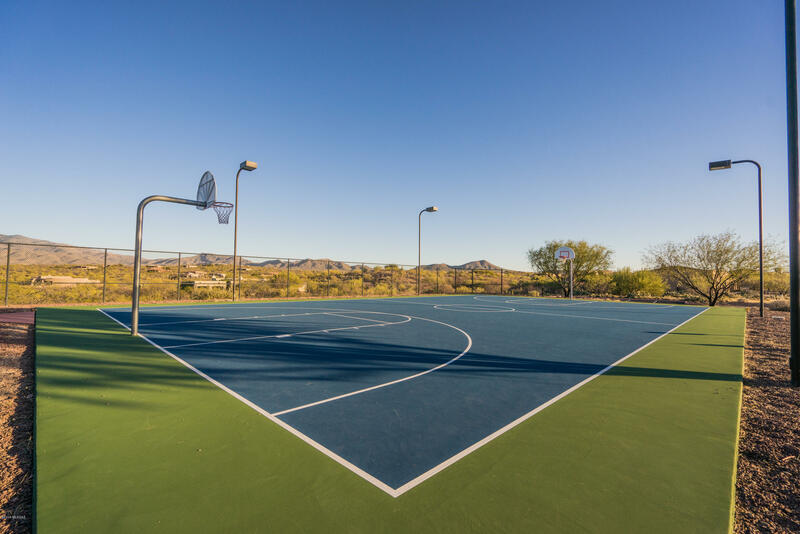 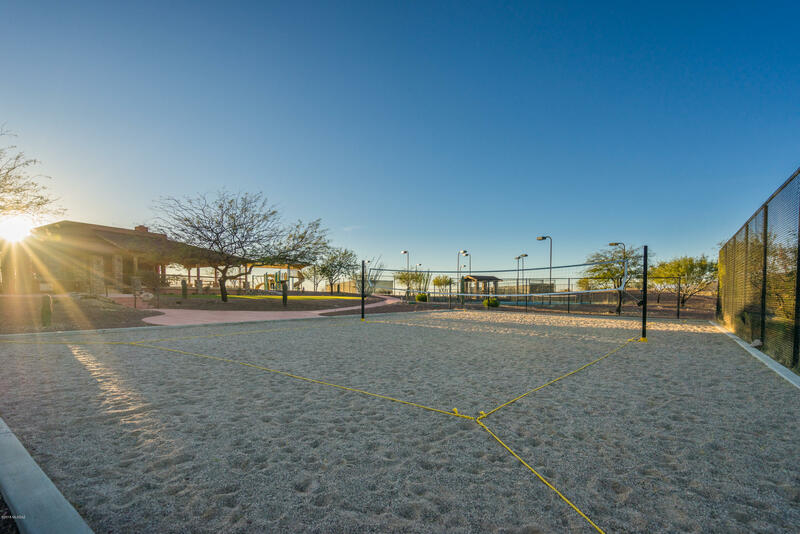 Community amenities include State of the art equestrian facilities, horse trails, pickle ball, tennis, basketball and more. 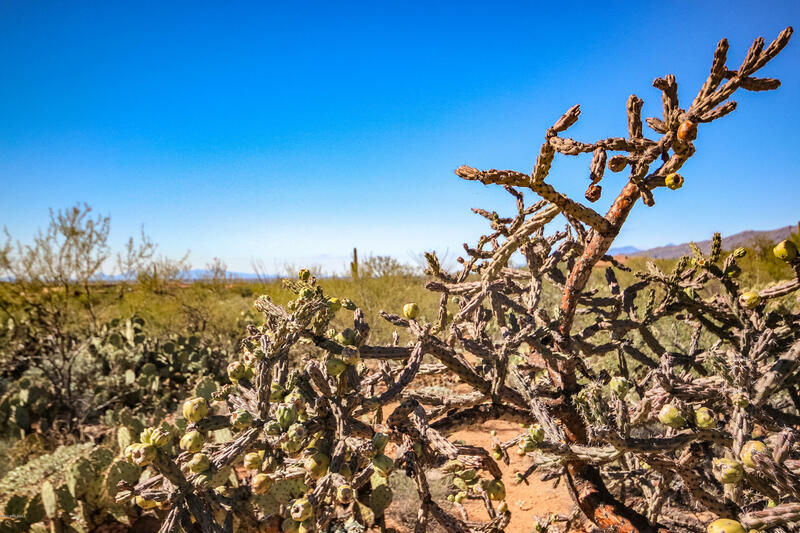 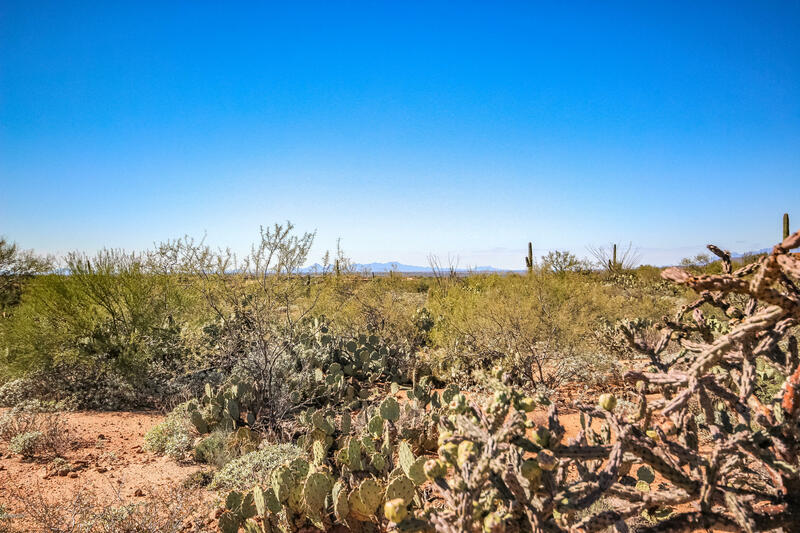 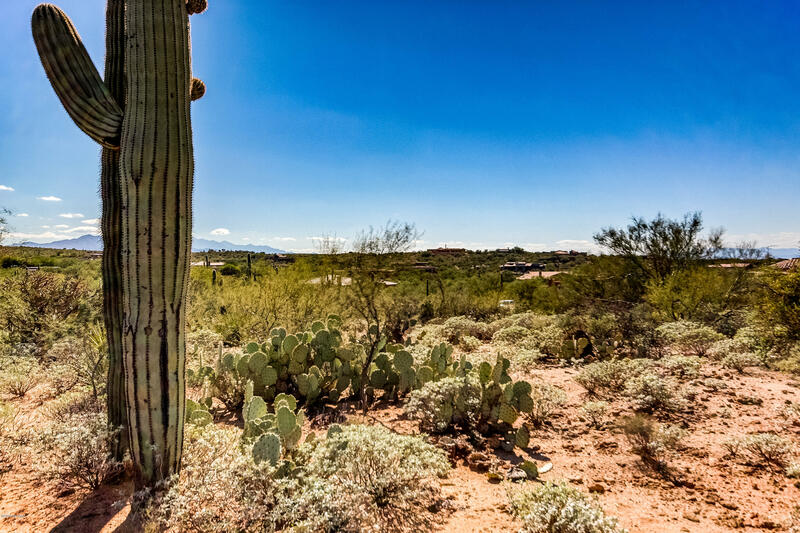 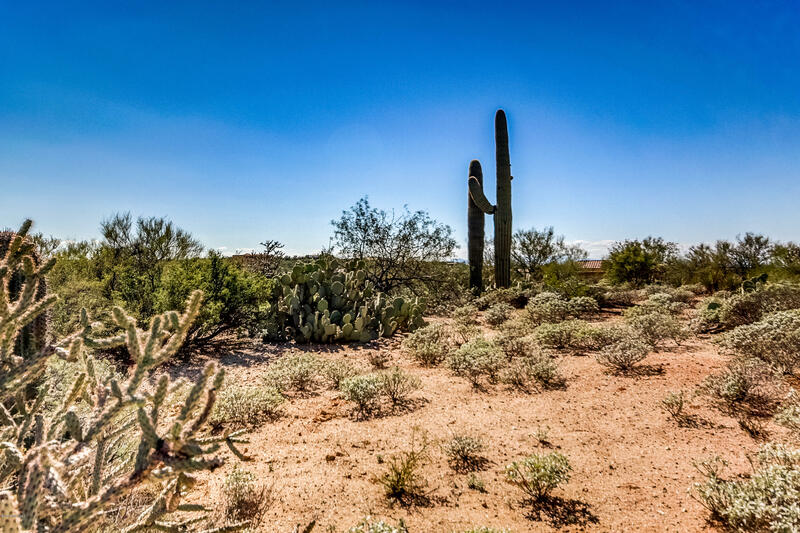 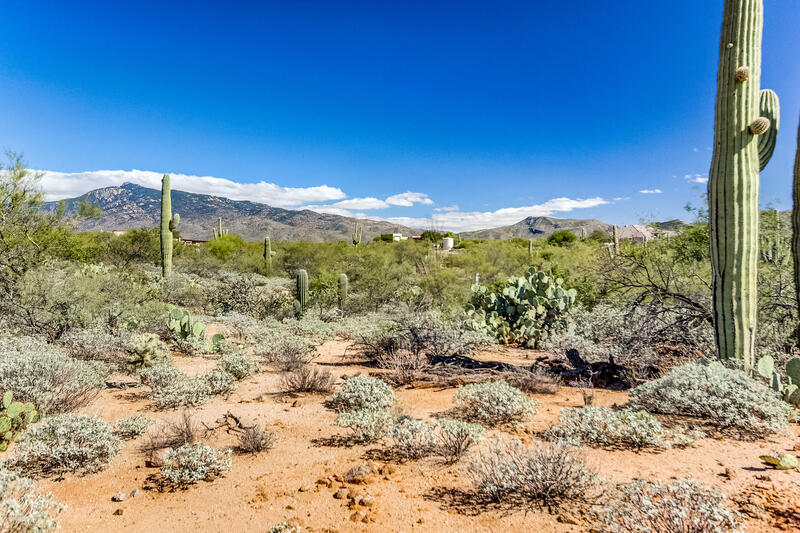 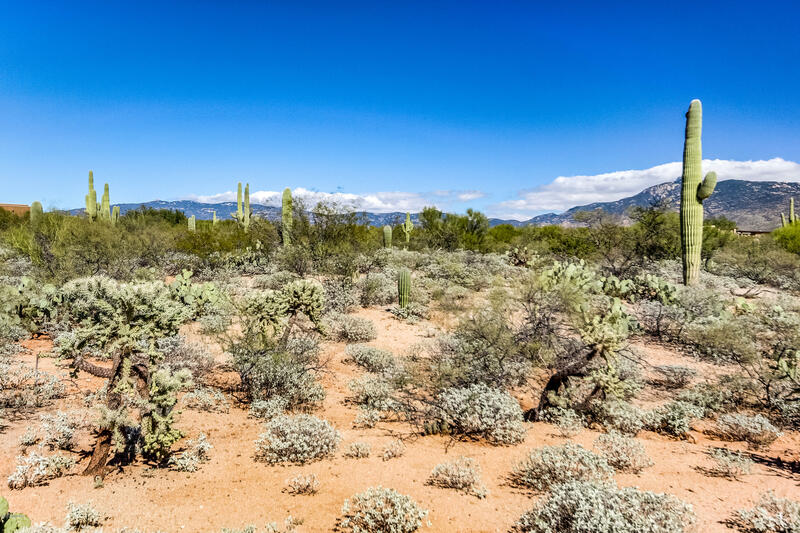 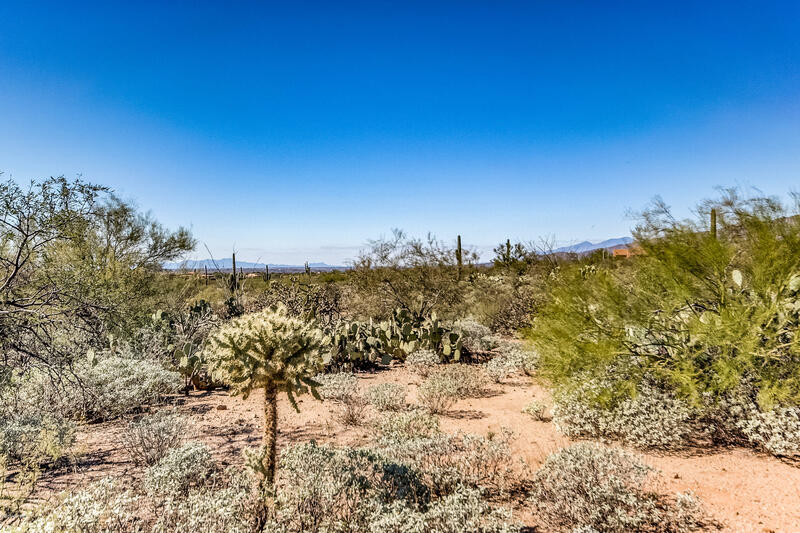 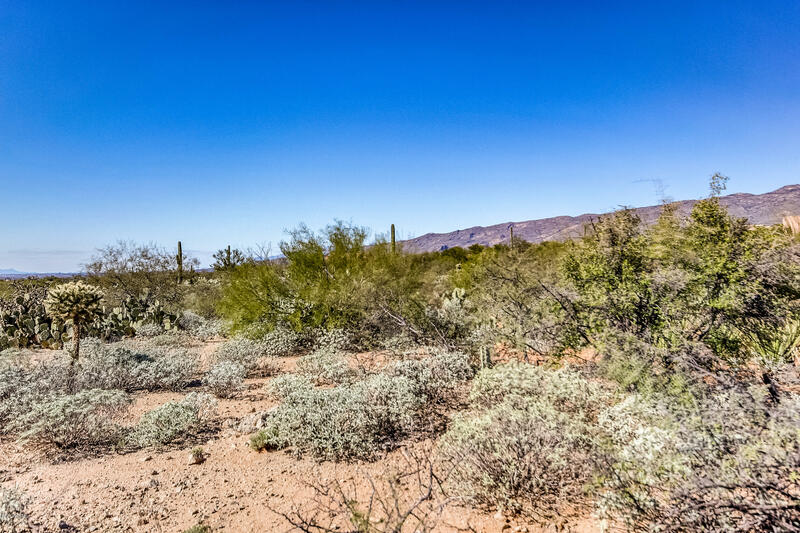 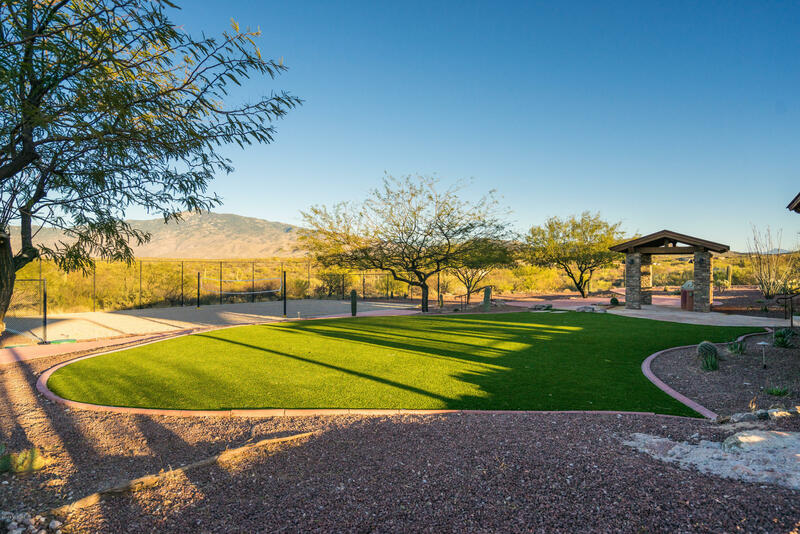 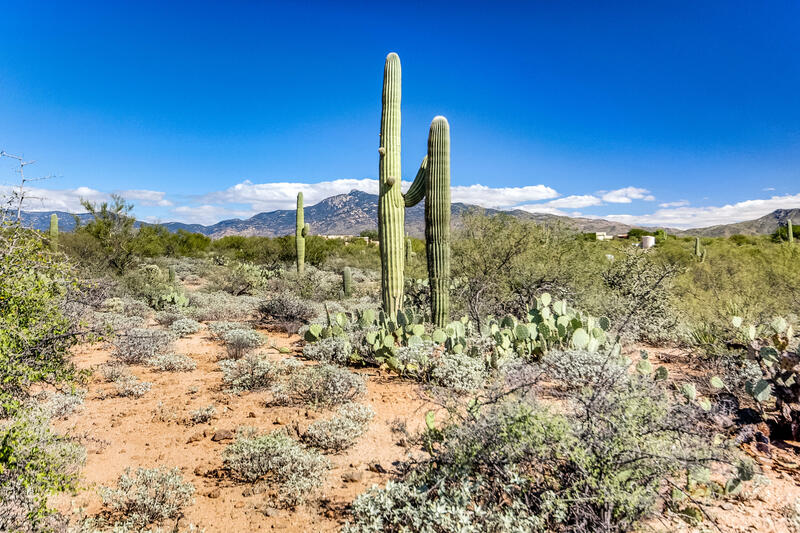 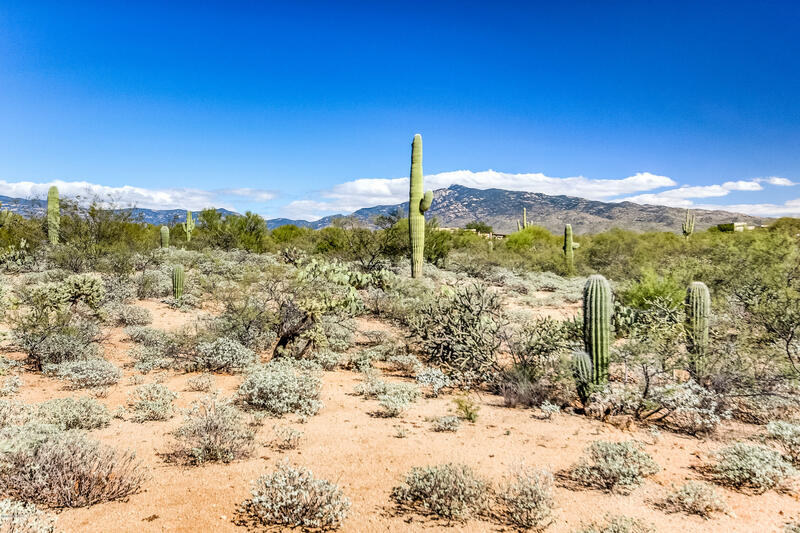 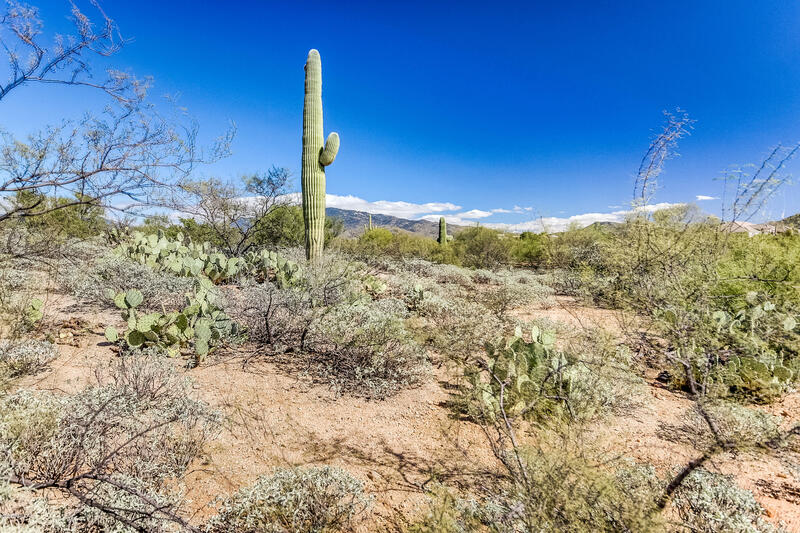 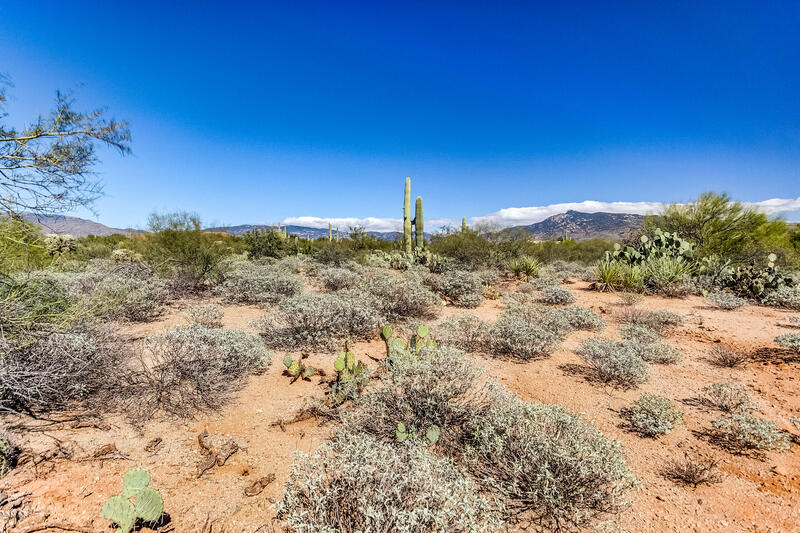 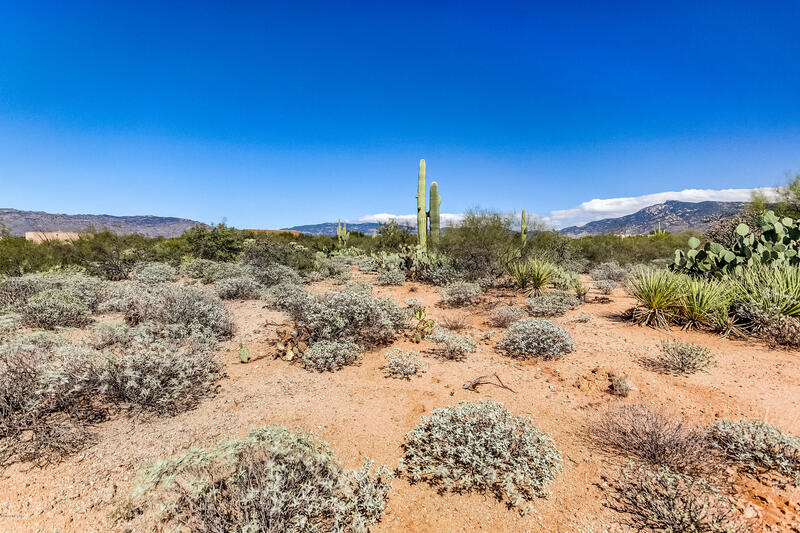 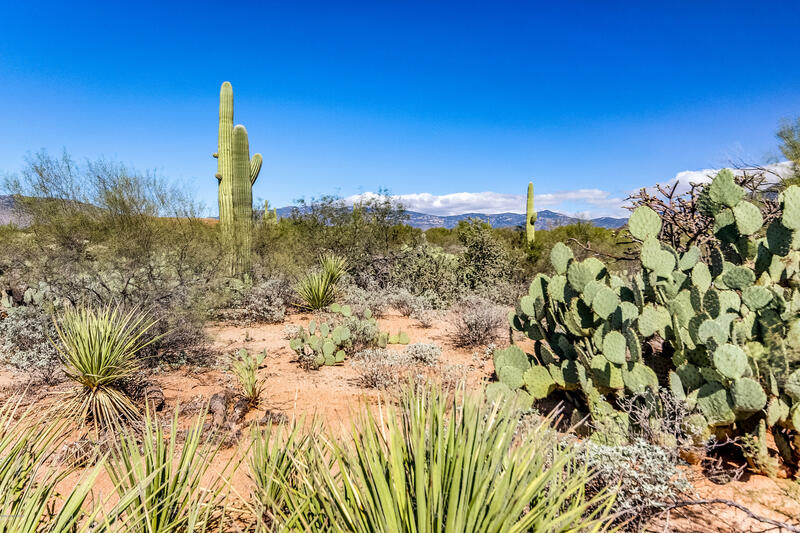 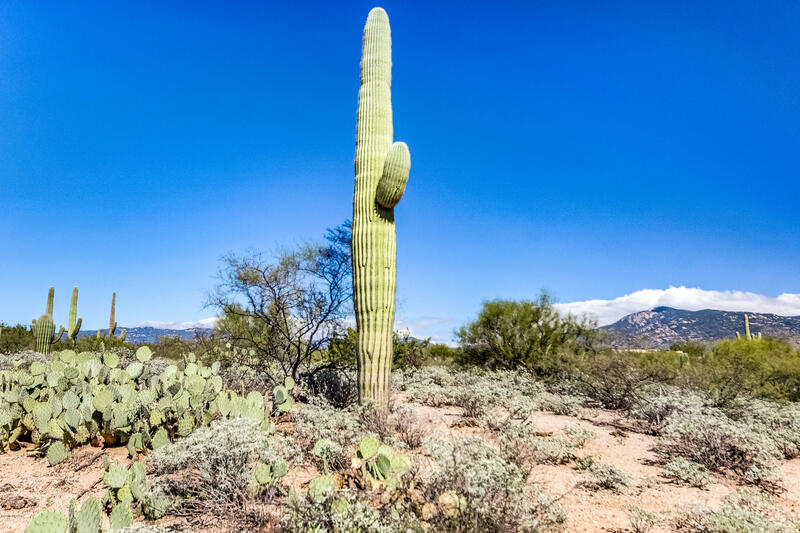 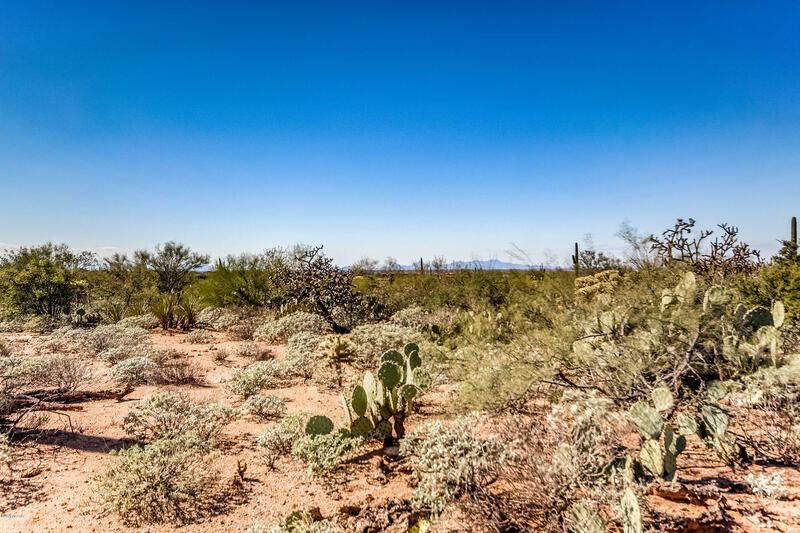 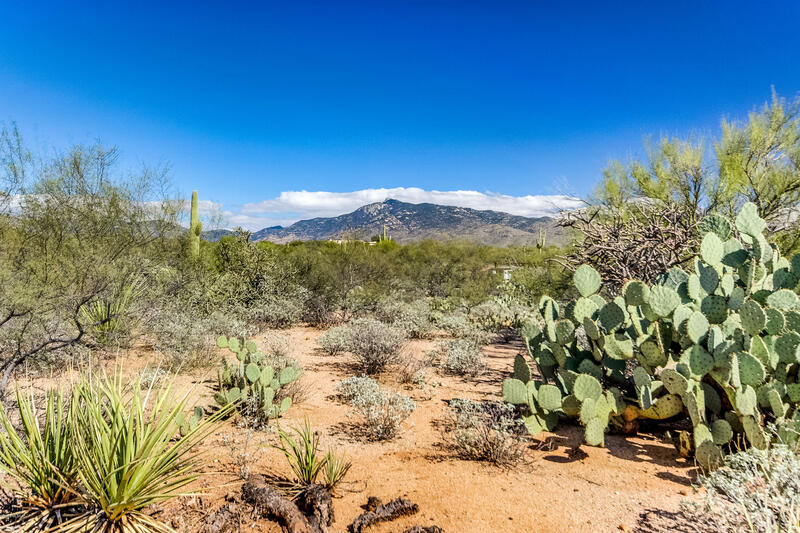 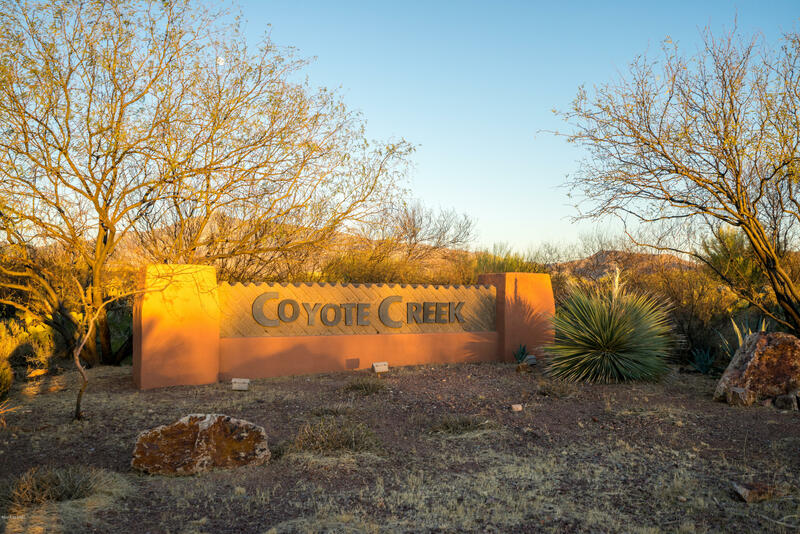 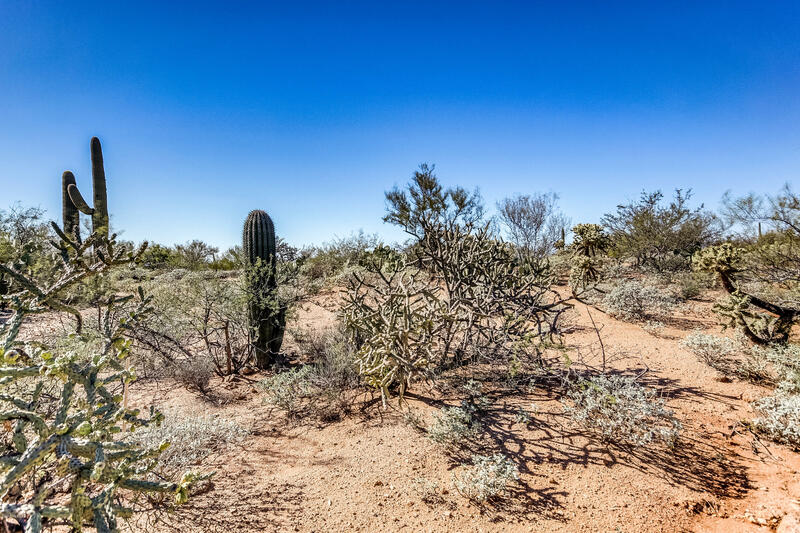 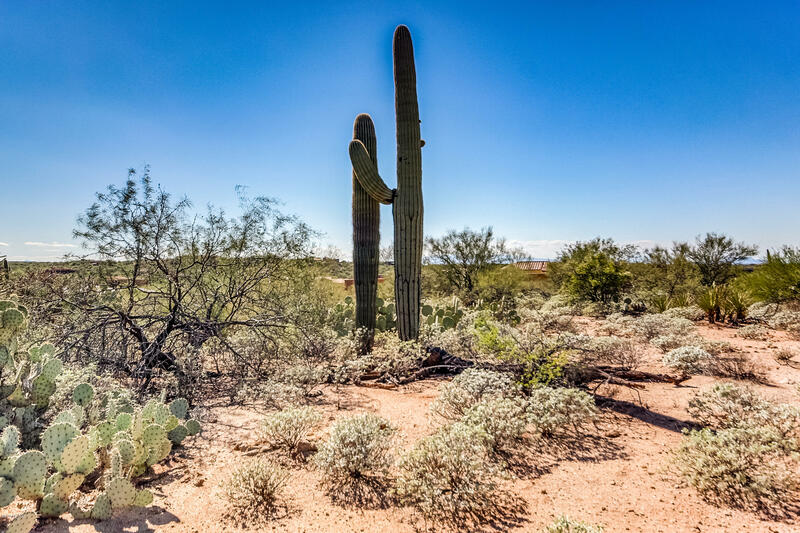 If you are seeking serenity in Arizona you’ll find it in the gated community of Coyote Creek! 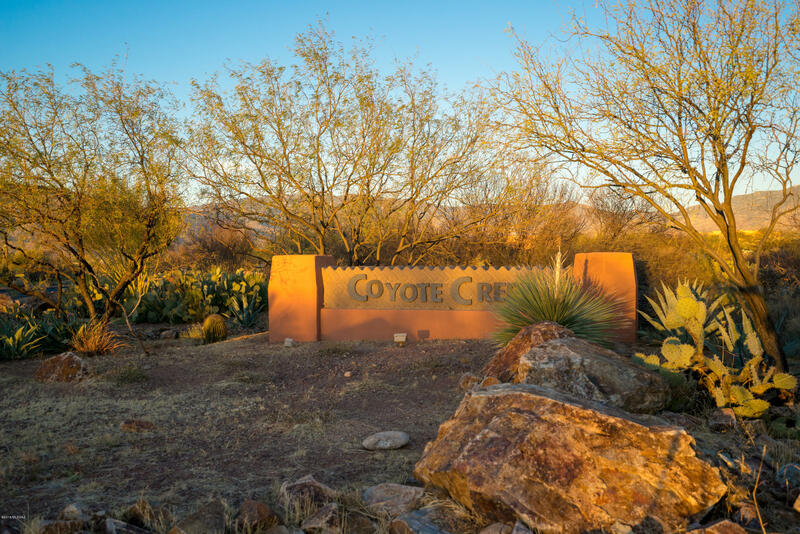 Directions: OLD SPANISH TR/CAMINO LOMA ALTA E TO COYOTE CREEK RANCH RD. 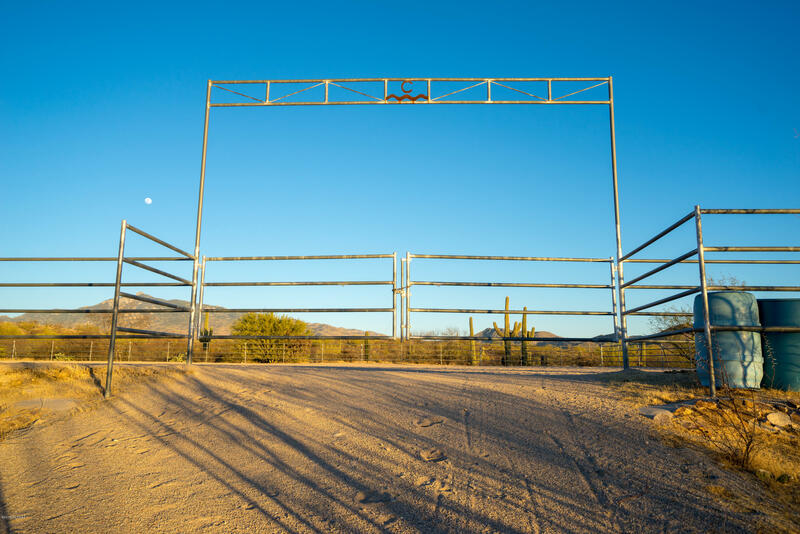 N TO TUMBLING L RANCH RD.